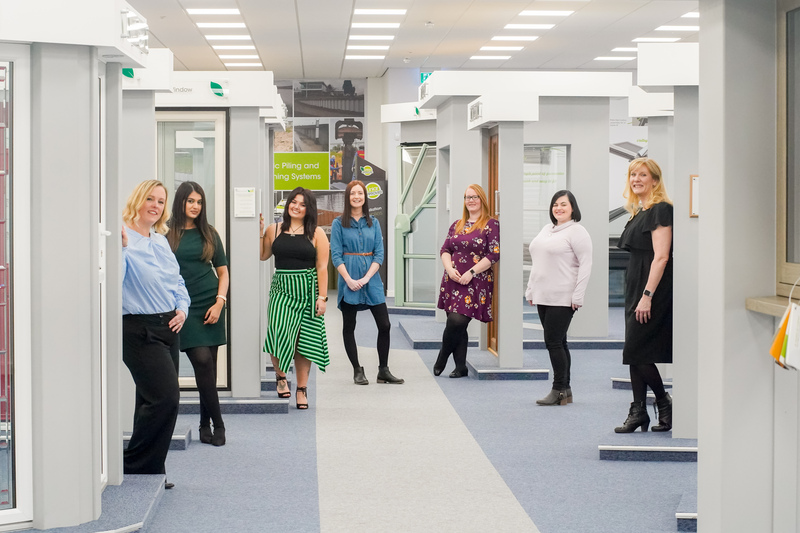 The marketing department is responsible for managing the promotion of the Liniar brand through the delivery of consistent messages and images, creating campaigns to engage with customers and consumers alike and to raise product awareness whilst generating leads for Liniar customers. The marketing function has to cover each of Liniar’s different product ranges, from windows and doors to decking or piling, each of which have different markets and therefore audiences. You’ll probably find us in the process of writing content for a new brochure or updating an existing one. Once the content is written, our designers can work their magic to turn it into the attractive literature our customers have come to expect. If we’re not working on brochures it’ll no doubt be a new flyer, leaflet, fact sheet, poster, advertisement, customer newsletter or a product update – all of which are produced in-house at Liniar. A big part of what we do involves raising the profile (no pun intended) of the Liniar brand and its innovative product range. We do this by advertising in a variety of trade and consumer publications, along with issuing press releases about our latest news. We also help our customers by writing case studies, or stories, to highlight interesting or out of the ordinary projects where Liniar products have been used, working closely with the sales team to identify suitable customers. Internally, we make sure the workforce is kept informed of the latest company news through newsletters and updates. If it needs to be designed, then we’ll design it. From building signs, flags, banners, door mats, sample boxes, calendars, packaging, certificates, wall charts and newsletters, to much bigger projects such as wall art, livery for our transport fleet or templates for this website, no design job is too big or small. Images are critical for a good design, so we work with a range of photographers to get the right shots for each job and also to provide our customers with fresh product images. 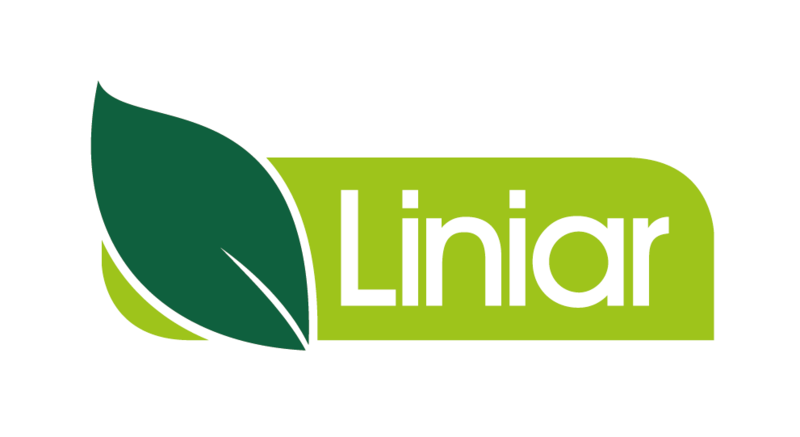 It’s important to Liniar to have a good online presence, so you’ll find us regularly updating our website, keeping it fresh with the latest news and ensuring the media centre is refreshed to meet the needs of our customers. We also manage Liniar’s presence on a variety of social media platforms, as well as planning, scripting, filming and editing a wide range of sales and installation videos to keep our YouTube channel busy and updated. We keep our customers up to date through regular email marketing campaigns and mailshots, and measure the results wherever possible. It’s important to measure what we do, to make sure it’s working and to do more of the things that are most successful – so we aim to embed measurement tools in all of Liniar’s marketing activity and analyse the performance of each campaign. For each exhibition Liniar attends, including internal and customer events, the marketing team plans and executes all the details, from the stand design and content to booking travel and accommodation for staff, so we have to be able to project manage well. An important part of exhibitions is the follow up process, so we ensure our communications are set up in advance and we can contact everyone we’ve met at a show in a swift response time. 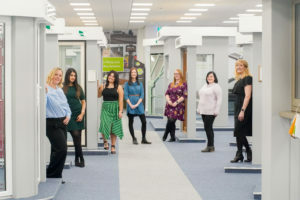 The Liniar design and development team works fast on new products, meaning there’s always something new to tell people about – so we’re often planning the best way to launch our latest range through a variety of channels, working closely with the development team to make sure the technical details are accurate and the messages are consistent.